Pure and natural Alfalfa Honey. 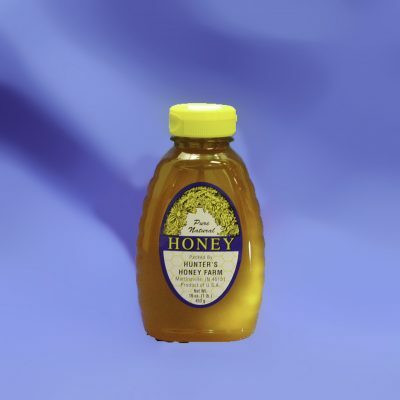 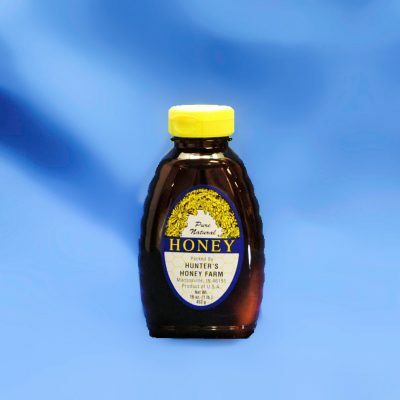 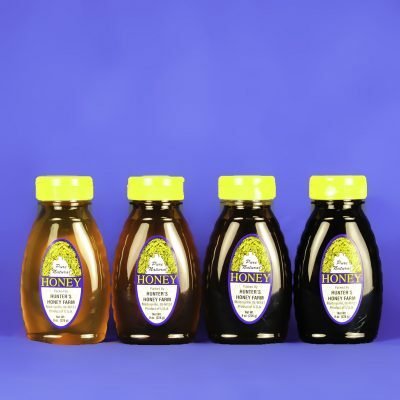 Alfalfa honey is a varietal honey made predominantly from the nectar of a alfalfa’s purple flowers. 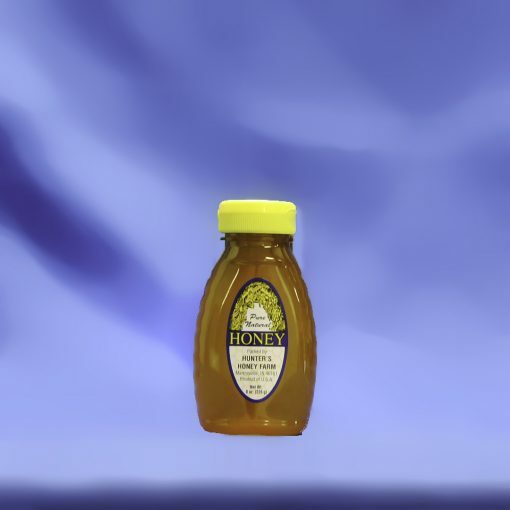 It has an extra light amber color and a mild flavor.